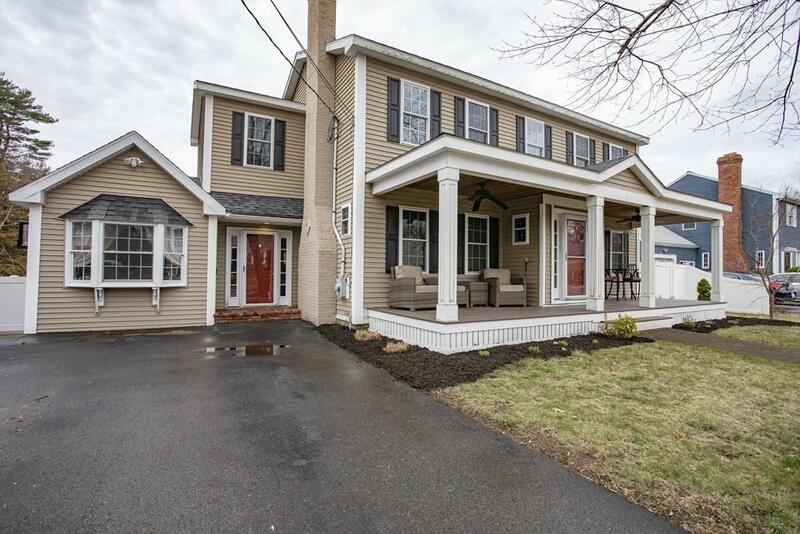 NEW LISTING ....FIRST SHOWING AT OPEN HOUSE SATURDAY 1-3pm .....DESIGNED WITH DISTINCTION! 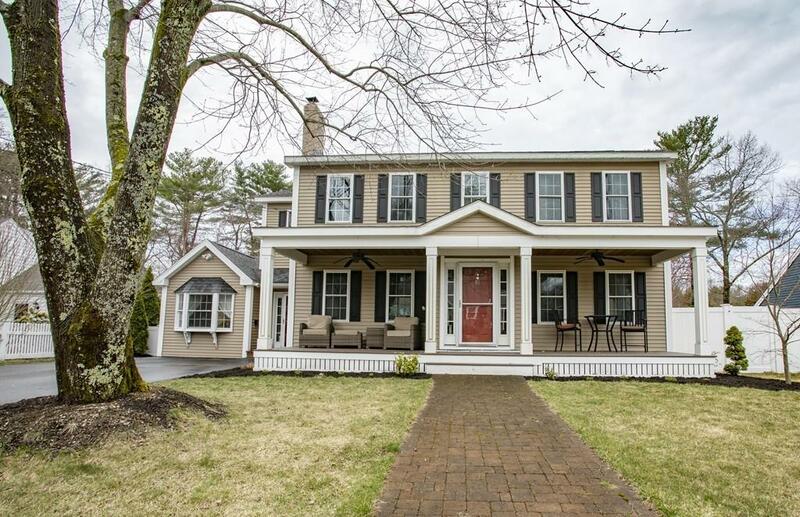 CENTER ENTRANCE COLONIAL WITH IMPRESSIVE VERANDA! Attached finished MUDROOM (Potential INLAW SUITE features Home Office / Guest Rm, Half Bath & Family Rm). Quality Construction, 2nd story addition and entire home remodeled "top to bottom" ... results home effective age 10 years young! Finished walkout basement. 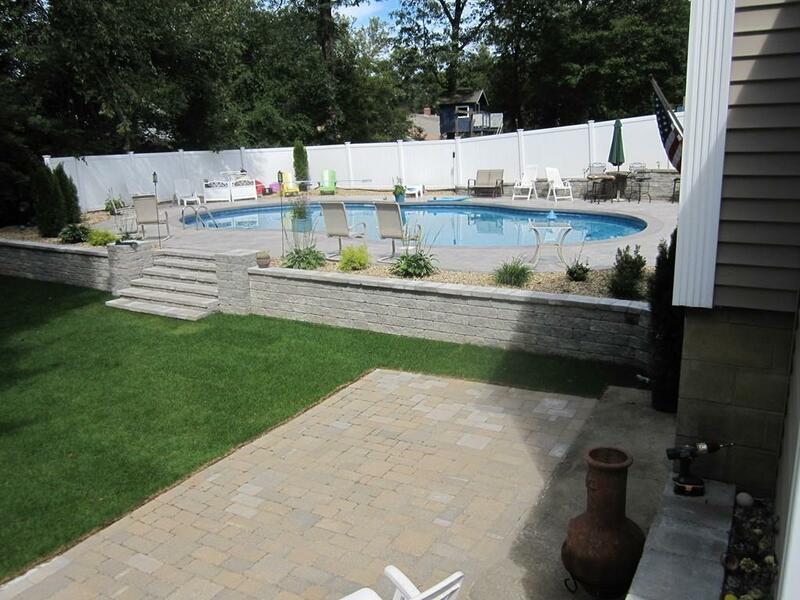 Private yard is an entertainers paradise ( 6ft PVC fencing, manicured grounds, patio paversstone / block retainer walls and steps. Customized Bar with Pergola. 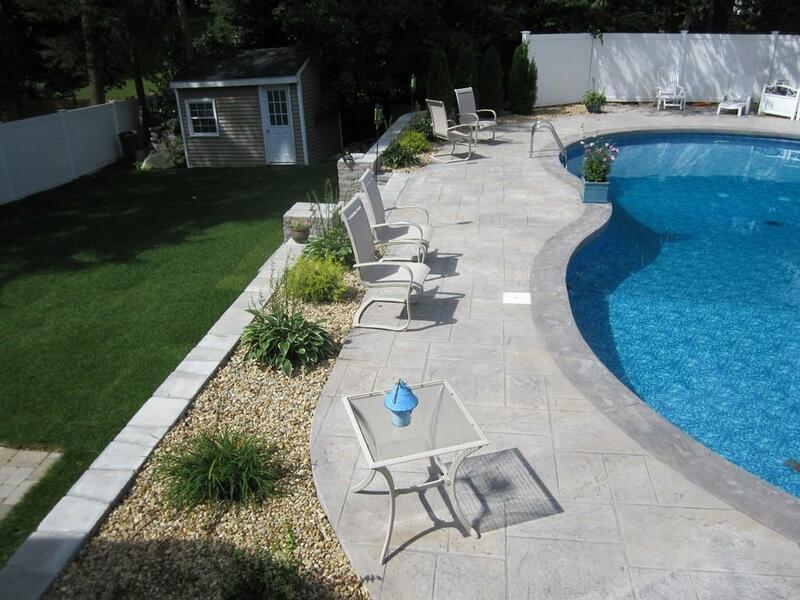 Fabulous INGROUND SALT WATER POOL (Kidney Shaped 24 x 44 by "Pinnacle). Every amenity awaits you! Designer Kitchen, Granite, huge Center Island, Built in Desk Cabinets, SS Appliances. Hardwood flooring, 1st Flr Laundry Room with Wine Cooler, Fireplace w/Pellet Stove, Central Air, Central Vac, Inground Sprinklers, Double Driveway. This spectacular home is a best choice! Act quickly. Disclosures Natural Gas Line To House For Future Tie-In. Currently Seller Uses Propane Gas For Cooking And Dryer (Tank Will Remain With Sale).